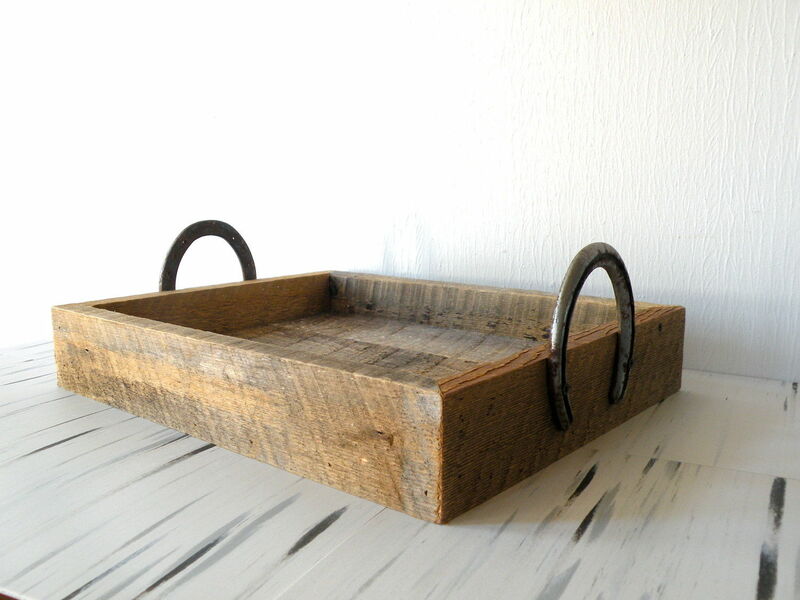 Learn how to tack your favourite things into your home without being tacky. 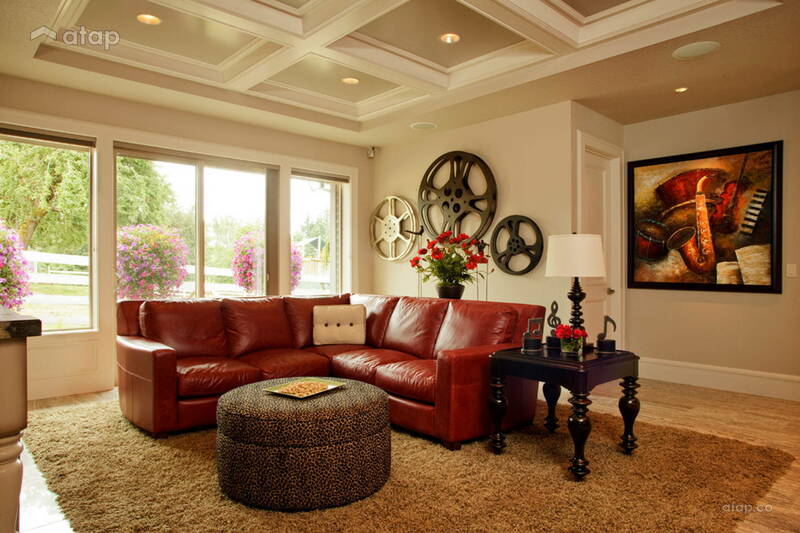 Your home is the interior décor equivalent of the closet full of black t-shirts, and you like it that way. 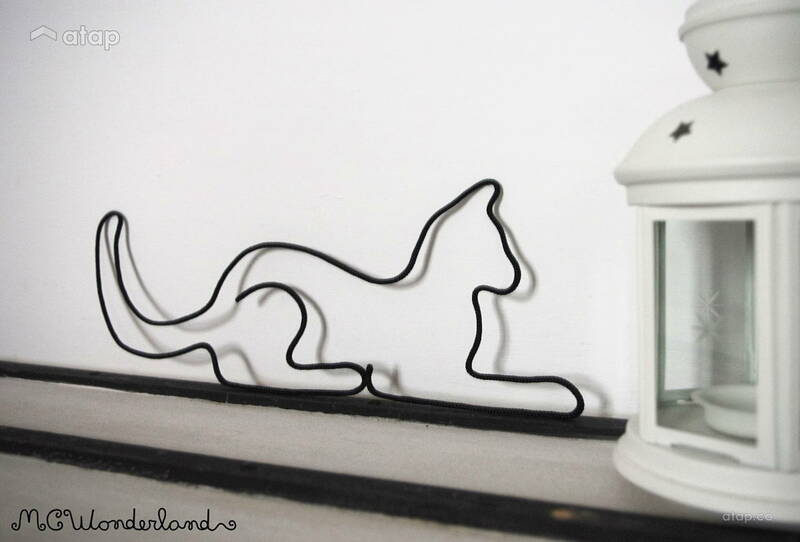 But if you like other things too, here’s how you can tack your favourite things to your home without being tacky. 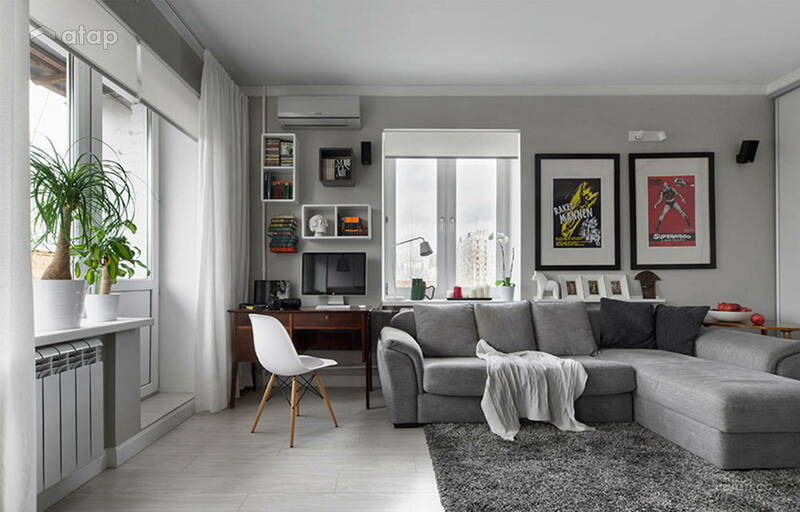 We’re drawn to minimalist decor for a number of reasons – the simplicity and symmetry give us balance and calm amidst the stress of life. 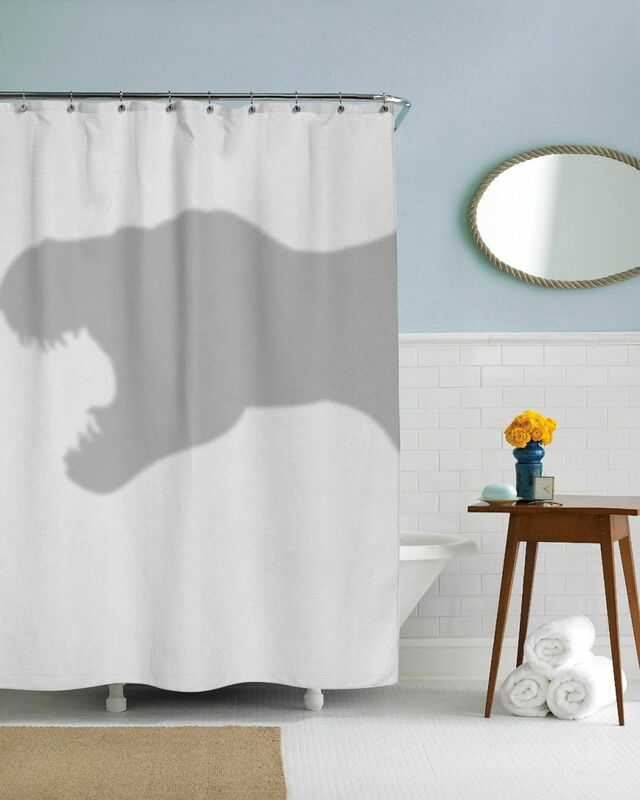 However, a bare house can also feel blah. Here’s how to sprinkle it with raindrops on roses and whiskers on kittens and some of your favourite things. 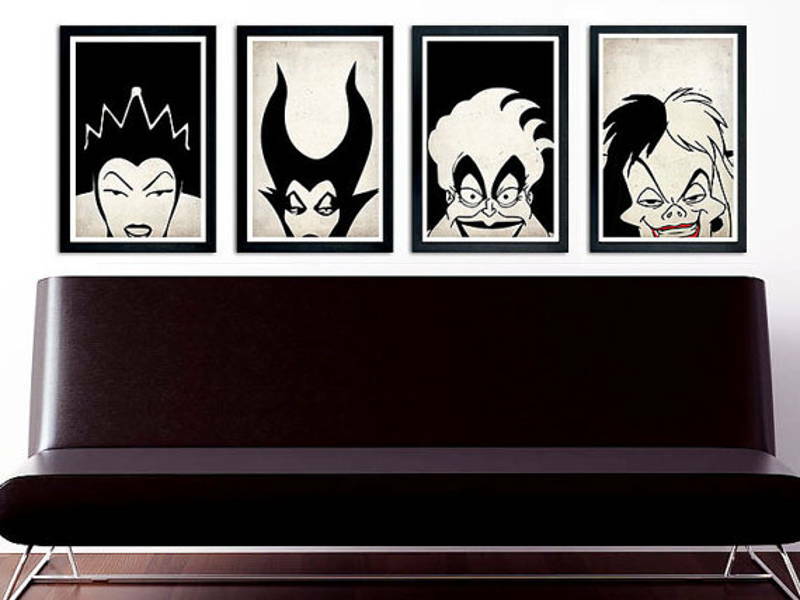 Movie posters are the go-to for most minimalist homes; switch it up with posters of your favourite cartoon or comic book characters! 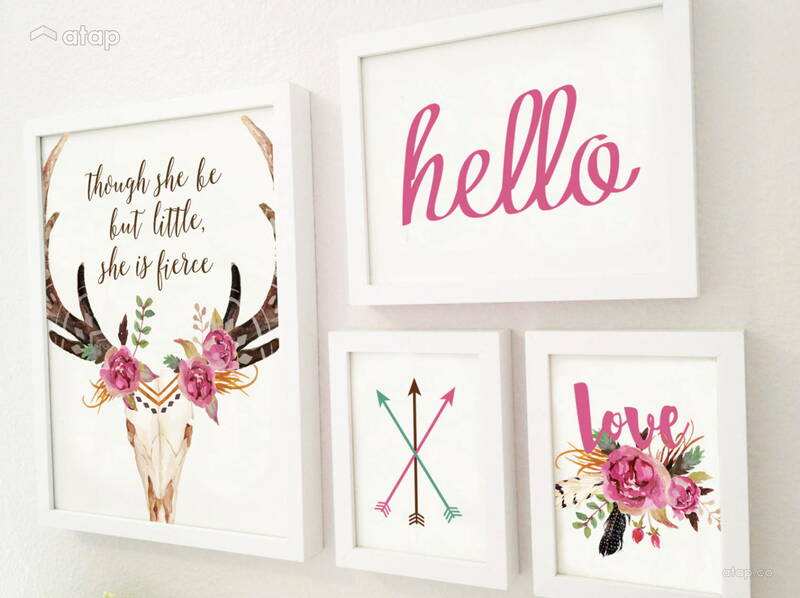 Frame your favourite quotes – mix and match art pieces for a gallery wall. Line art drawings of your favourite things like dinosaurs, hearts, or cheesecake done with a calligraphy pen also make a great addition to your wall. 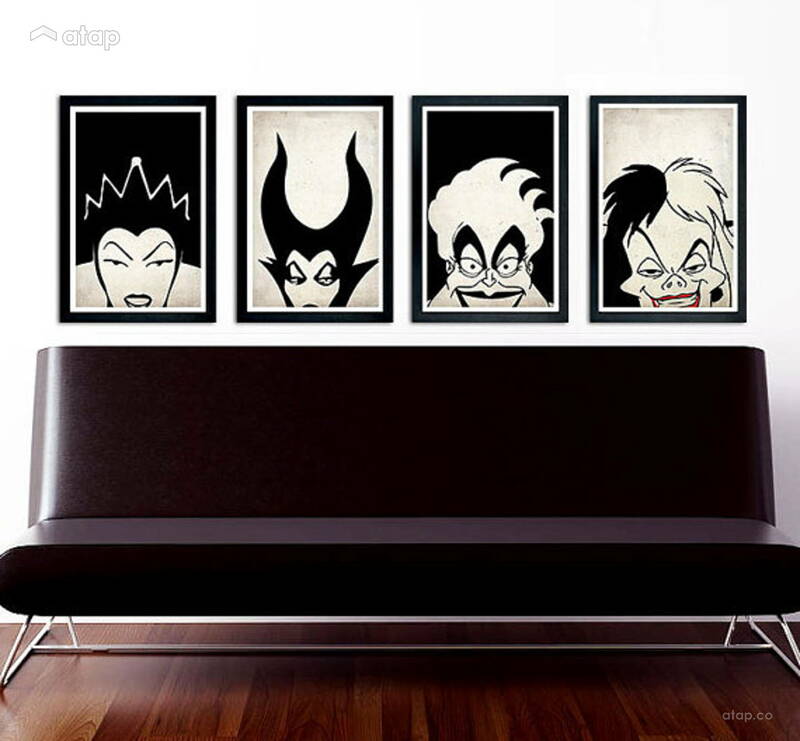 Show your love for movies with film reels hung up tastefully. 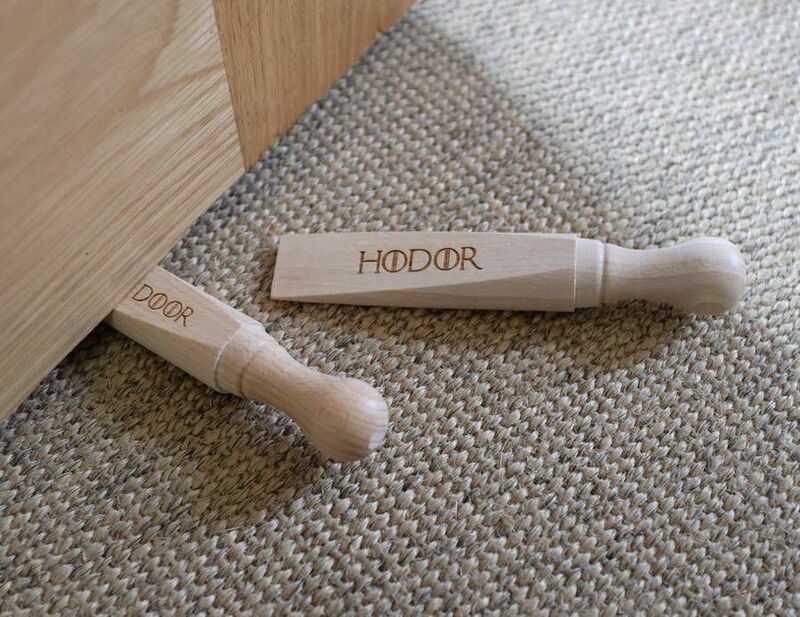 Their size also makes them ideal stool or coffee table tops. If large decorative pieces terrify your stark heart, opt for smaller prints in unexpected places like above a high shelf or along a door frame. 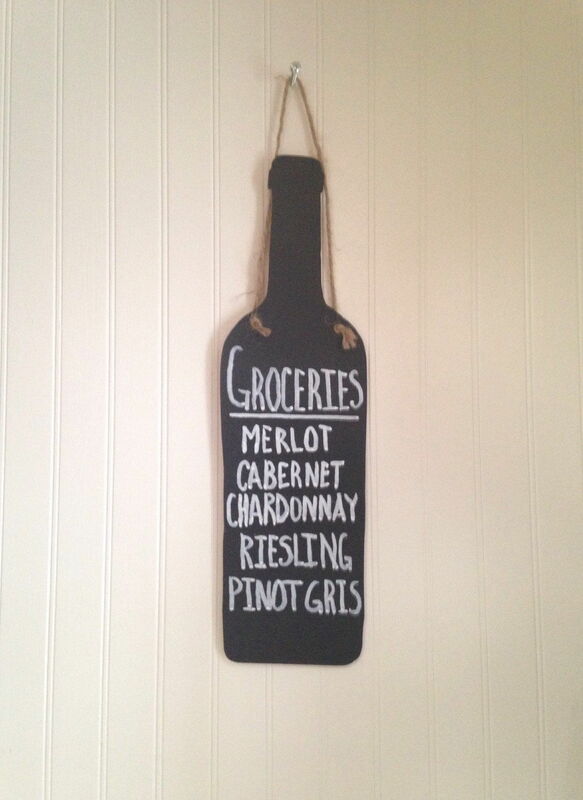 A dry erase or chalkboard is an essential in every minimalist home. Use a box-cutter to carve out fun shapes that let people know you’re more than a blank space. 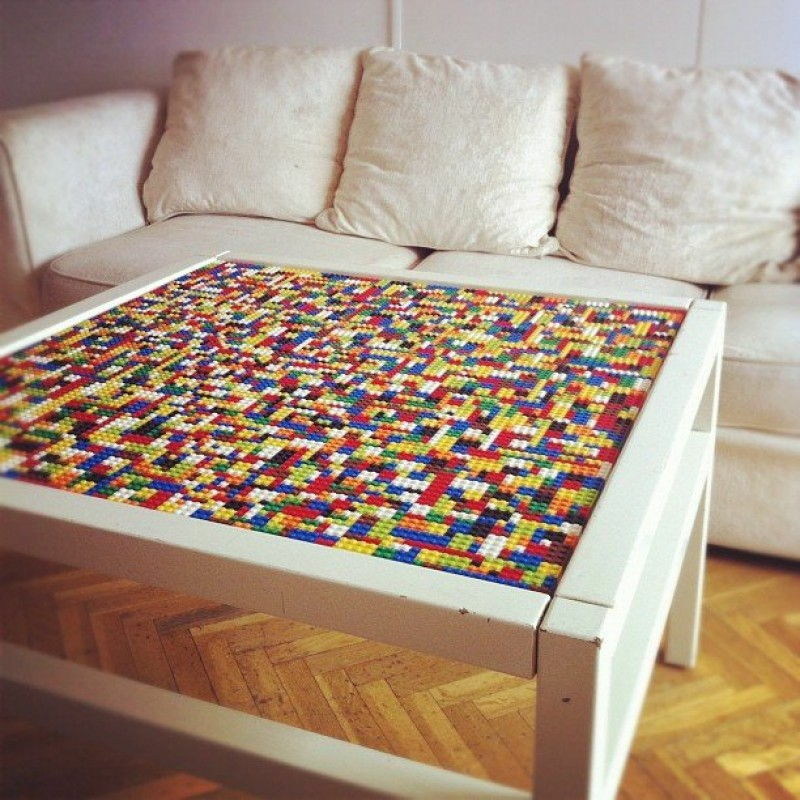 Replace your coffee table top or counter top or chair seat (you get the idea) with your favourite building blocks. For a smooth surface, top with a sheet of heavy duty glass. Let the world know you’re a not-so-raging science lover with revamped science equipment, like test tube vases on a sill. Beakers make lovely holders for larger plants. 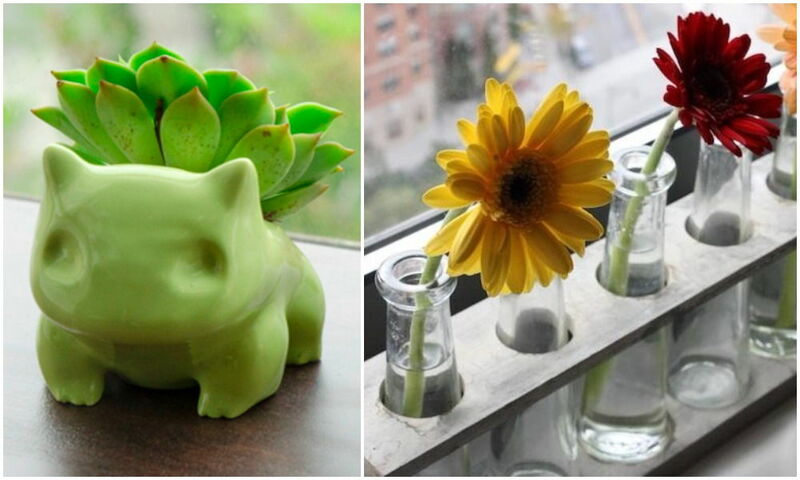 Alternatively, fun planters shaped like your favourite cartoon character are an easy way to incorporate some whimsy. 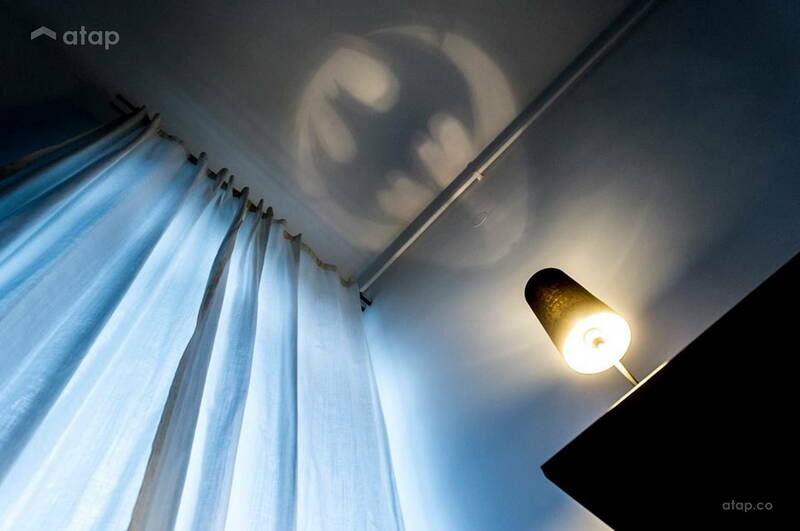 The bat signal is iconic, but you can also project other shapes onto your ceiling by attaching thick craft paper to the top of your lamp. Turn it off during the day just like your alter ego. 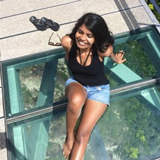 Books are hard – their diverse colours, shapes, and sizes make them difficult to display neatly. 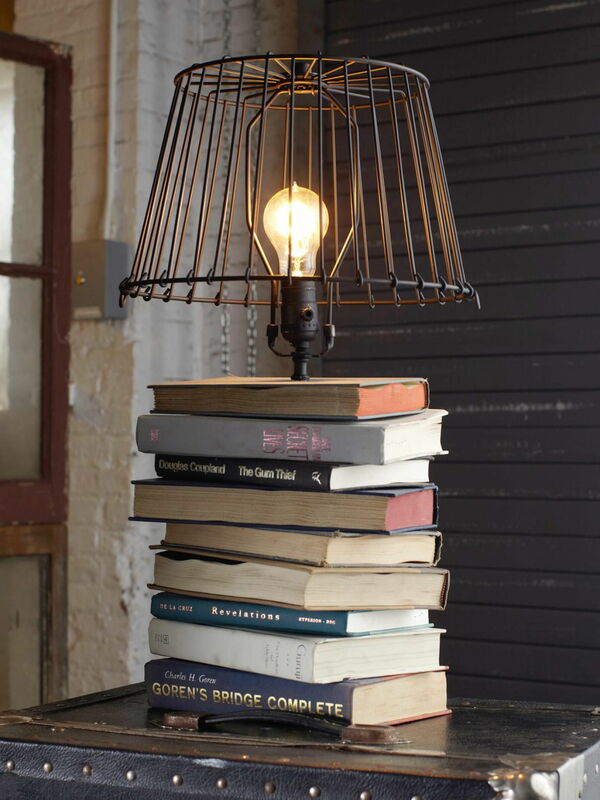 Keep your hobby in mind anyway with a DIY lamp base made out of old stacked books or book safes that have been painted black or white. 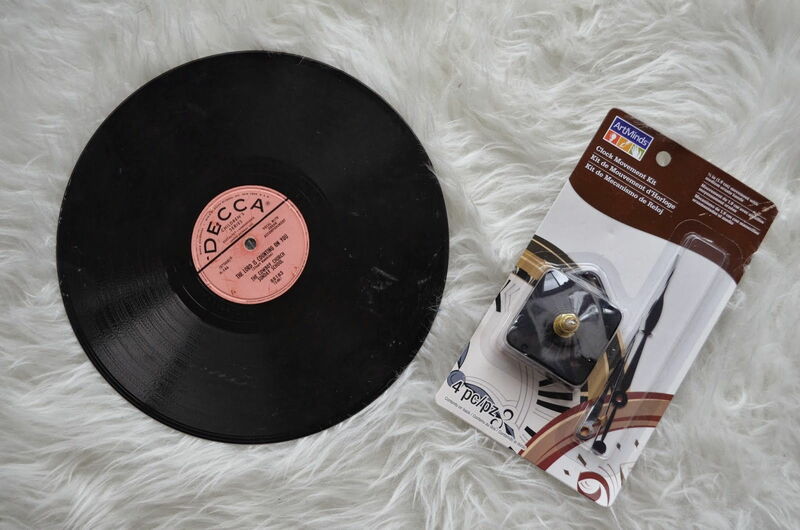 Remember your roots with a clock face made out of old vinyl records, books, or mementos. All you need is a clock movement kit that you can purchase at most hardware stores. 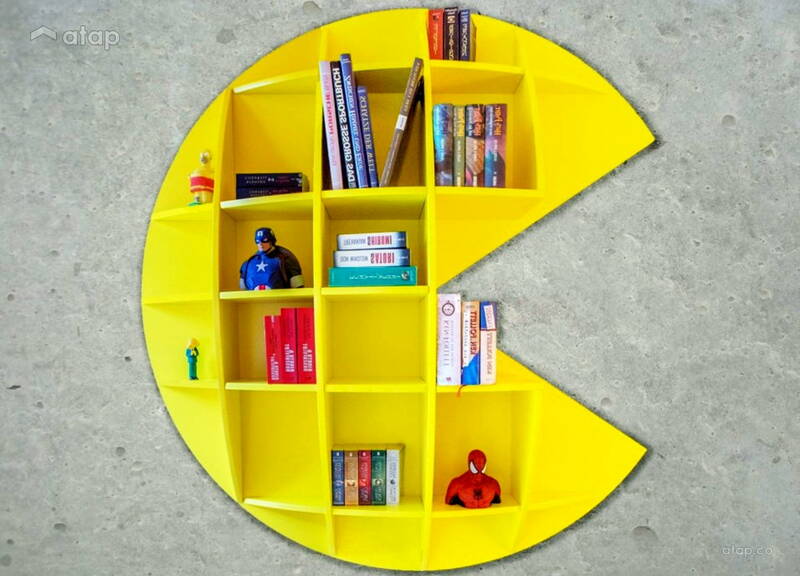 Display your possessions in a bookcase that outlines something close to your heart. 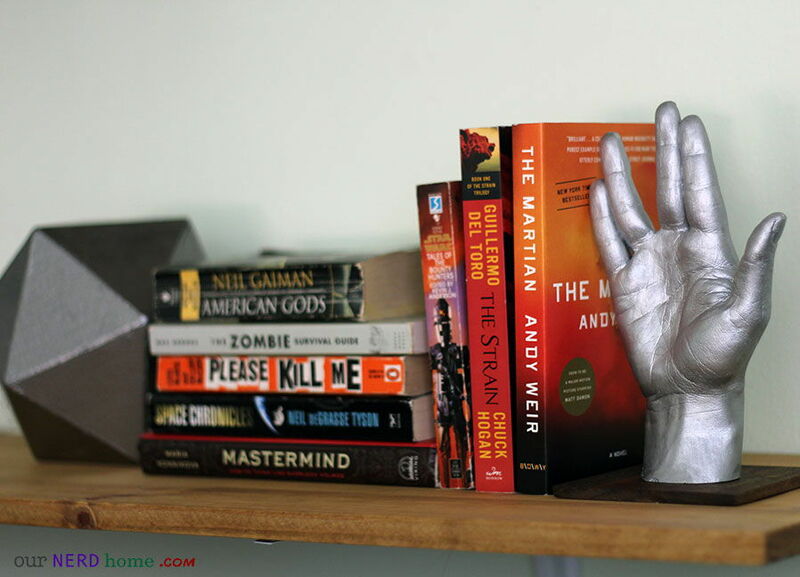 You’re bound to find bookends depicting your favourite characters or superheroes in most gift shops. Dress them down by spray painting them in black, white, or metallic tones. Instead of the entire thing, opt for just the silhouette. 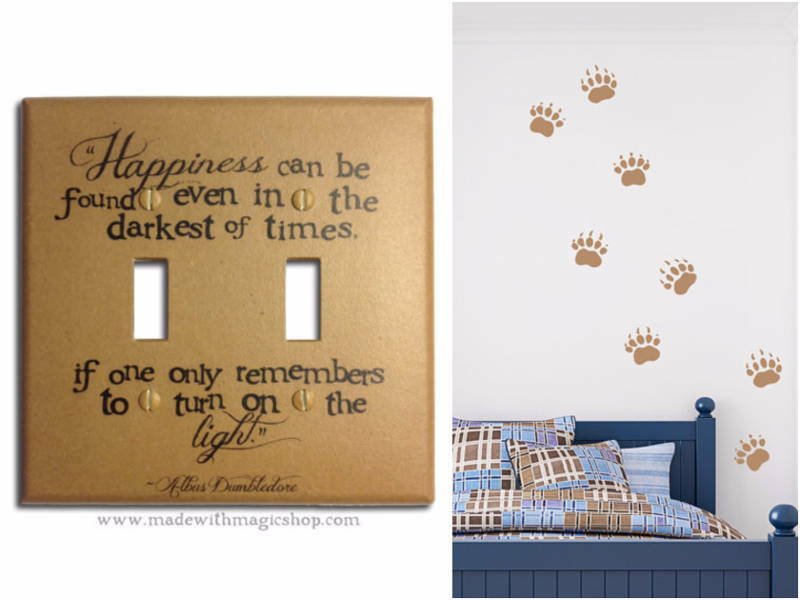 You can also tape your messy cables or cords into shapes on your wall using double-sided, clear mounting tape which you can find at your local hardware store. 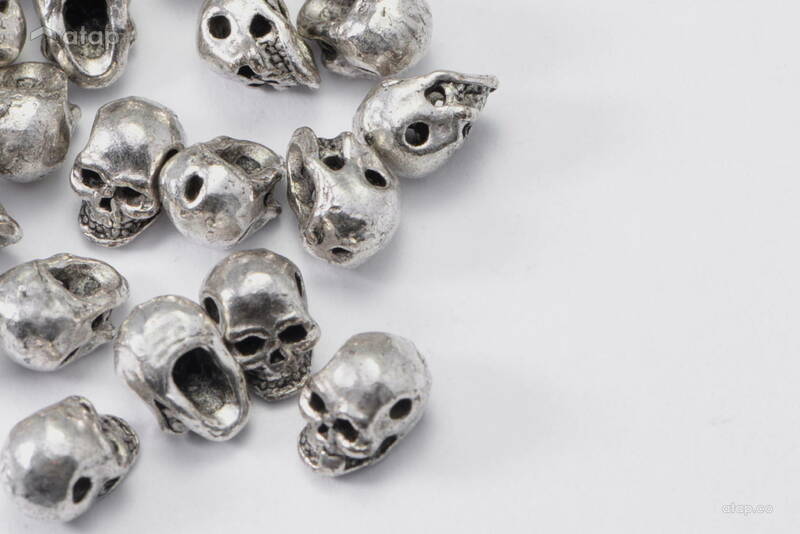 For a unique decorative piece, buy a whole bunch of silver costume beads (you’ll find them at most DIY jewellery kiosks at your local mall) and throw them into a glass bowl. 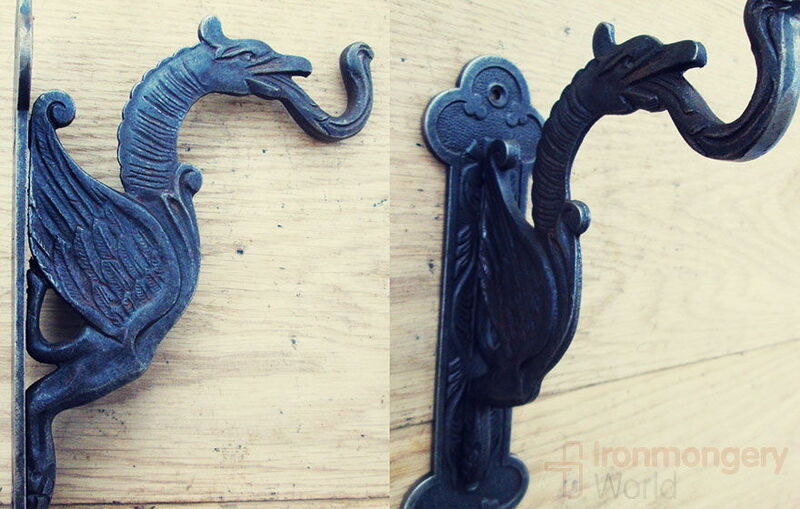 Metals make just about anything look classy – look for brass or iron curtain tiebacks, door handles, drawer knobs, and railings that throw a wee nod to your favourites. 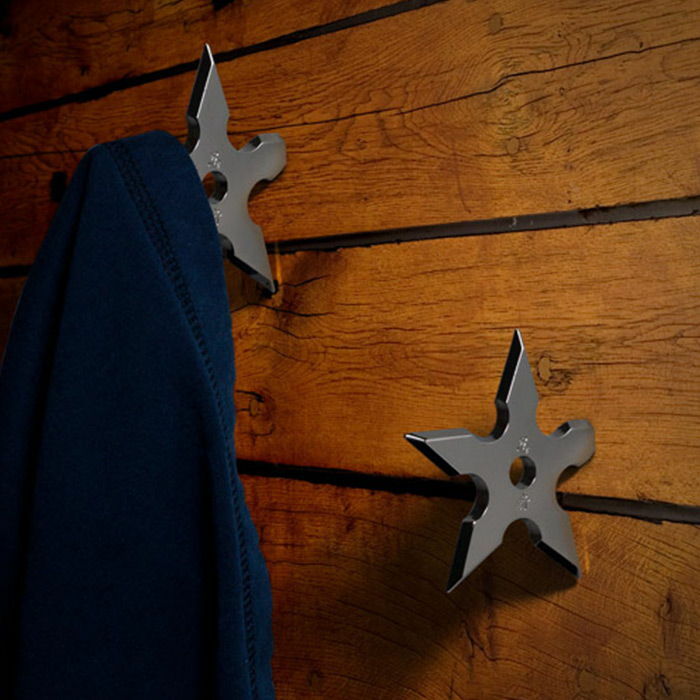 You can also reuse and incorporate actual metallic items found elsewhere in your home – these old ninja stars and horse shoes have found new life as coat hooks and tray handles. 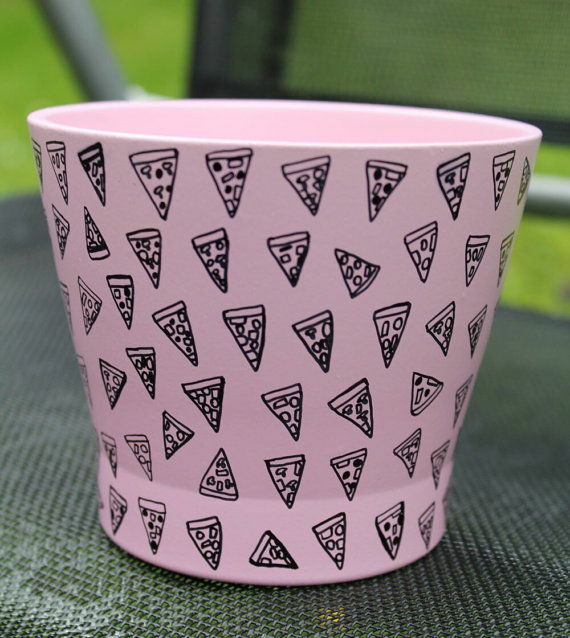 Add a finishing print to otherwise boring items like the bin!